Through a new co-development partnership between Visual Concepts and Yuke's, with focus on core gameplay, visual and audio improvements, and brand new game modes, WWE 2K15 will deliver the most authentic, comprehensive and action-packed WWE video game experience to date. Collaborative Development: WWE 2K15 will see Visual Concepts join forces with long-standing developer Yuke's to bring the WWE video game experience to next-generation formats. Praised for its efforts on 2K's prominent NBA 2K series, Visual Concepts will bring its established pedigree to WWE 2K15 through design processes, gameplay innovations, commitment to sports simulation authenticity and more. Gameplay Enhancements: WWE 2K15 will significantly improve the core gameplay experience through key additions and improvements designed to elevate the franchise now and into the future. 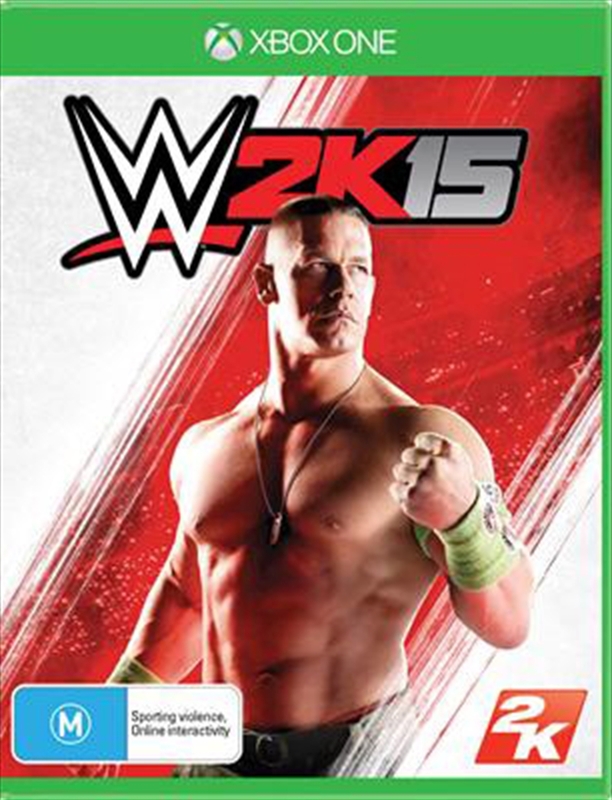 From brand new motion capture technology to animation advancements to a host of to-be-announced features, WWE 2K15 will deliver a premium sports simulation in line with WWE's television and live event offerings. Next-Gen Superstars: WWE 2K15 will take advantage of the high profile capture technology seen in the NBA 2K series, with focus on the head, body and signature facial features, to create an unprecedented level of model authenticity (PS4, Xbox One only). Additional presentation improvements, including lighting changes, will dramatically impact the appearance of featured WWE Superstars and Divas, resulting in a highly life-like and natural look. Feel the Noise: WWE 2K15 will further replicate the WWE television experience through extensive improvements to audio depth and quality. In-game commentary will see more than five times the amount of recorded lines in comparison with previous franchise iterations. In addition, all in-ring sound effects will be overhauled to further enhance the action.